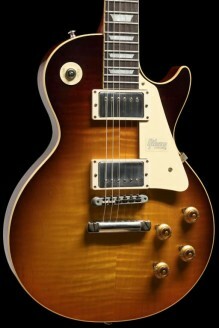 This Gibson Custom Historic Collection 58 Les Paul Standard is a beautiful vintage correct reissue, in Dark Bourbon Fade VOS finish. 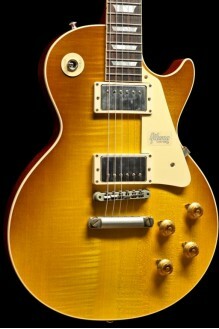 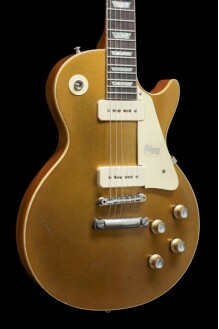 This Gibson Custom Historic Collection 58 Les Paul Standard is a beautiful vintage correct reissue, in Honey Lemon Fade VOS finish. 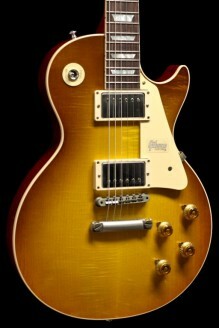 This Gibson Custom Historic Collection 58 Les Paul Standard is a beautiful vintage correct reissue, in Royal Teaburst VOS finish. 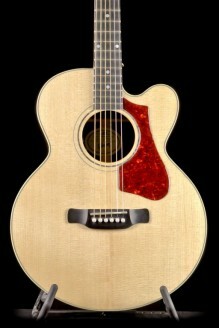 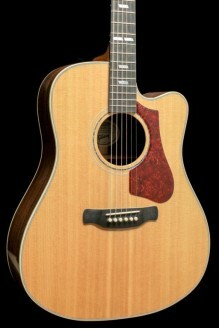 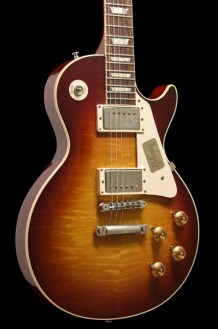 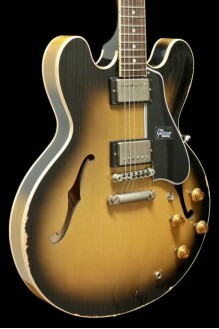 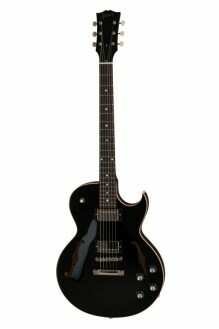 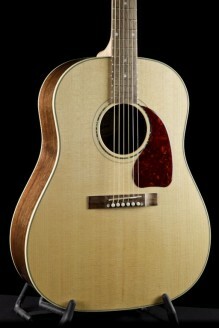 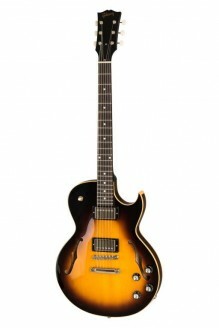 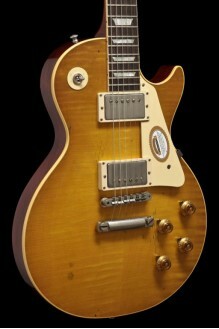 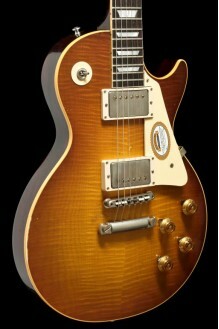 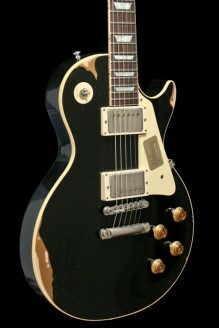 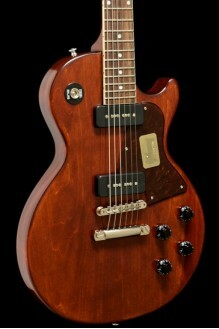 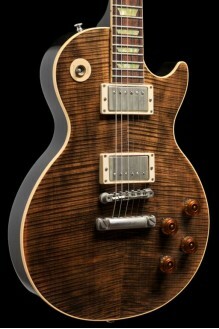 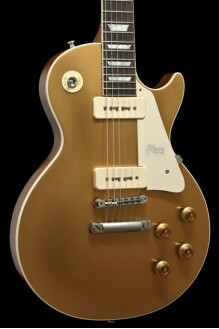 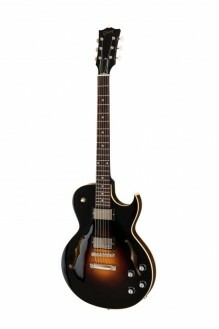 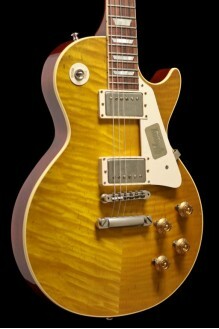 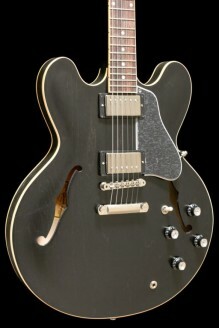 The Gibson Custom CS-336 Mahogany combines solidbody sustain, carved top depth with P-90 bite. 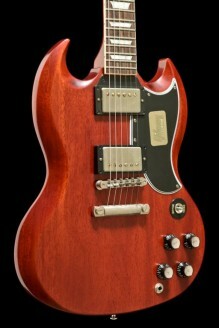 The SG Standard Reissue stays true to the specs of this iconic instrument. 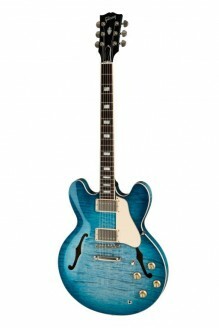 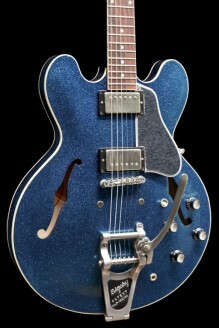 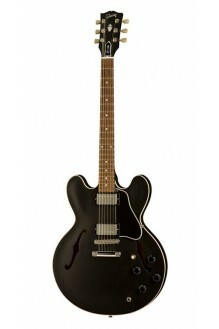 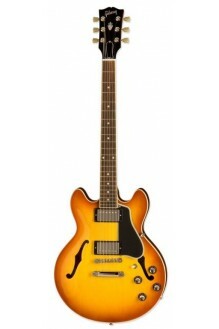 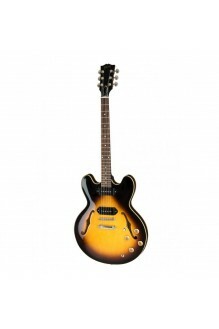 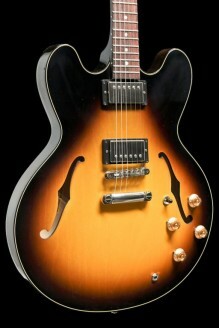 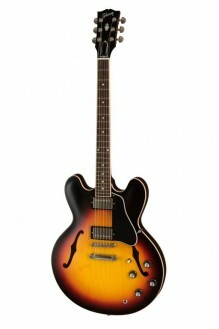 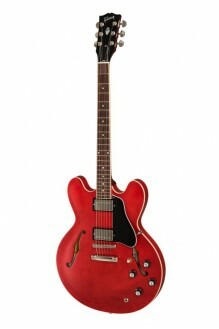 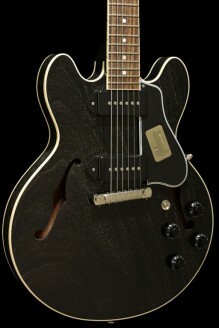 Gibson ES-335 Studio, The Entry Level ES-335. 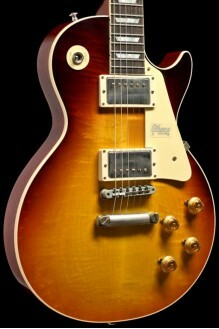 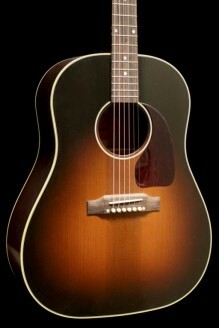 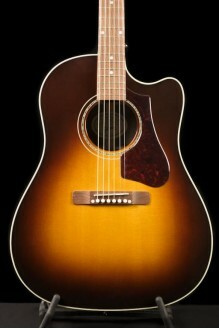 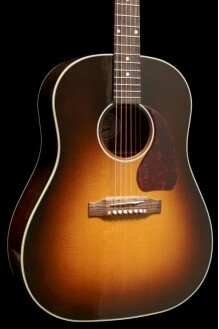 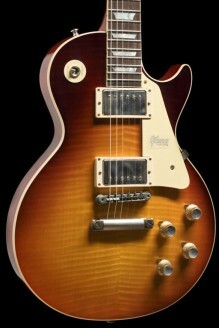 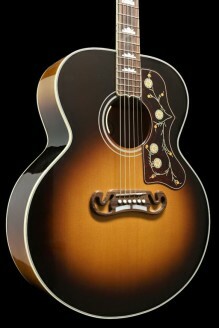 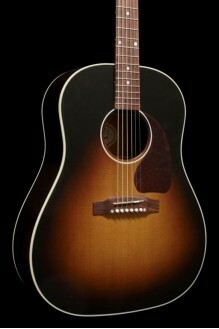 The Legendary Gibson 'Super Jumbo' SJ-200 Standard in vintage sunburst, 2018 edition.